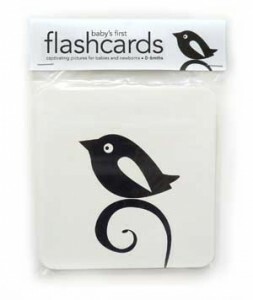 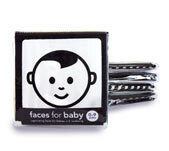 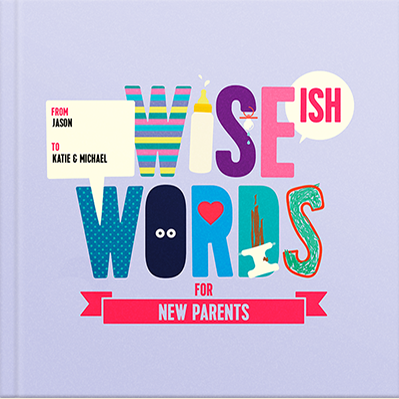 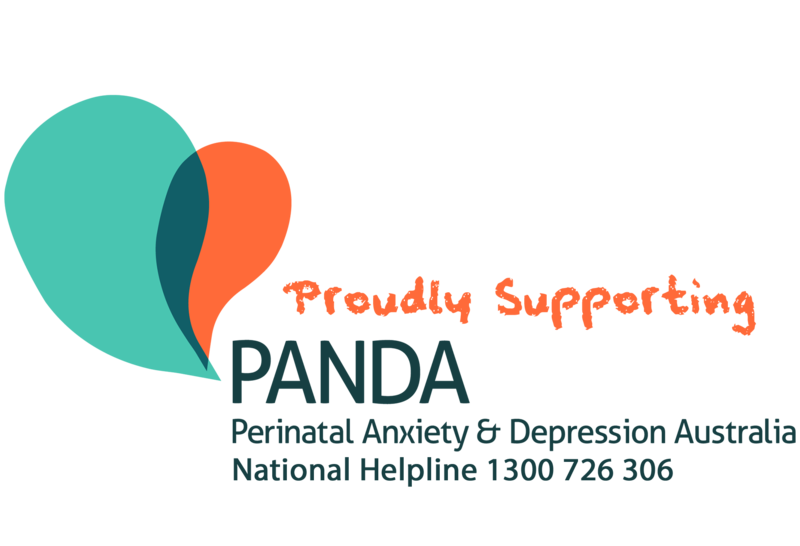 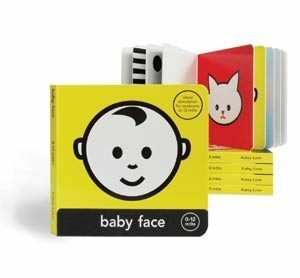 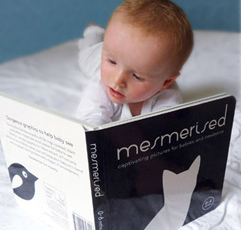 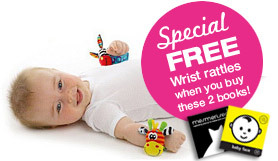 You Will be Amazed at How Your Baby Responds to Our Black and White Books! 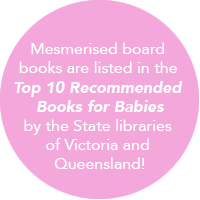 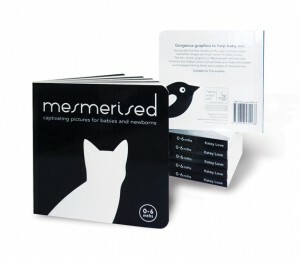 At Mesmerised we specialise in black and white books & gifts designed specifically for babies from newborn until 12 months of age. 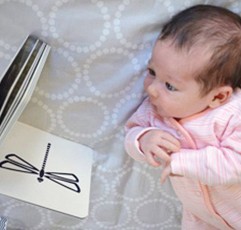 Why do babies like looking at black and white?